This Thursday, the 27th of July, the University of Prince Edward Island will be celebrating a Reunion Weekend, which will include a special presentation from the LMMI about one of the college's prestigious alumna, L.M. Montgomery. Between 1893 to 1894, Montgomery attended one of the university's founding institutions, Prince of Wales College, where she studied for a teacher's license, completed the two-year course in one year and graduating with honours. Between 4 and 6PM at the Robertson Library the LMMI will be making a number of special announcements, including the launch of a Virtual Reality Display of the wreck of Marco Polo, which Montgomery wrote about for her award-winning essay for the Montreal Witness in 1891 and as a piece of verse for The Patriot. Alan Edwards from the New Brunswick College of Craft and Design in Fredericton has created an experience that will make you feel as if you were there. According to the college's Principal and Director, Marc Braithwaite, it will be "like a time machine," allowing you to experience what Montgomery describes in her essay. There are five new Montgomery-related books releasing this year and Bookmark PEI will be onsite selling them. The book launch of L.M. 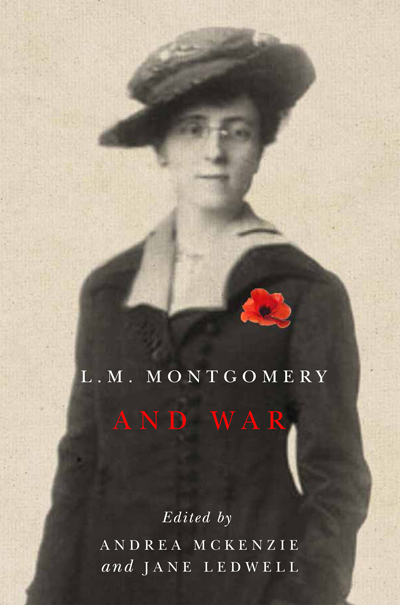 Montgomery and War, which was inspired by the 2014 conference, edited by Dr. Andrea McKenzie and Dr. Jane Ledwell. The collection draws on new perspectives from war studies, literary studies, historical studies, gender studies, and visual art. McKenzie and Ledwell will be on hand to answer questions and sign copies of their book. Carolyn B. Collins will also be signing copies of her co-edited collection of short stories, which she did with the late Christy Woster, AFTER MANY YEARS. Originally published between 1900 and 1939, these short stories haven’t been in print since they first appeared in the periodicals. 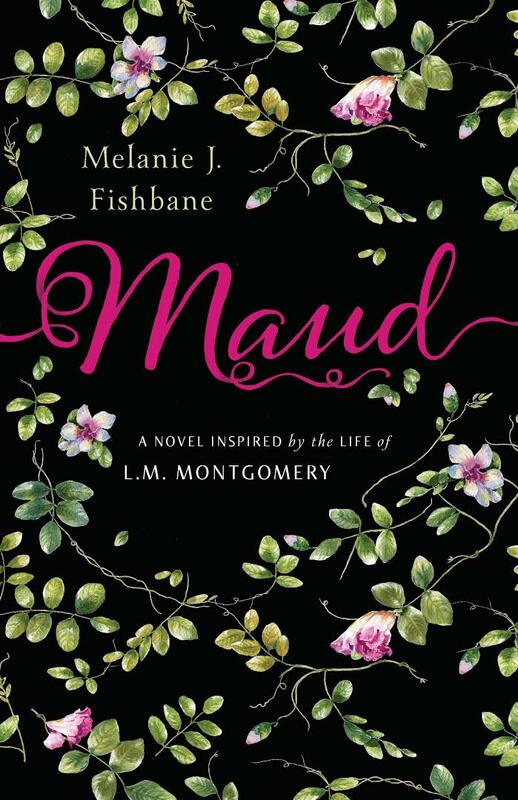 As well, Melanie J. Fishbane, will be attending the event and signing copies of her bestselling YA novel, MAUD: A NOVEL INSPIRED BY L.M. MONTGOMERY. The novel is the first ever fictional account of the author’s teen years growing up in Cavendish, PEI and her year spent in Prince Albert, Saskatchewan. 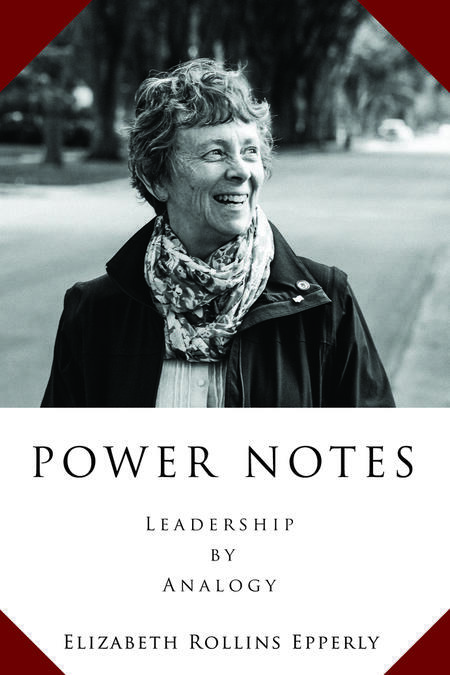 Lastly, past president of UPEI, Dr. Elizabeth Rollins Epperly, will be signing copies of her memoir POWER NOTES and the recently released L.M. 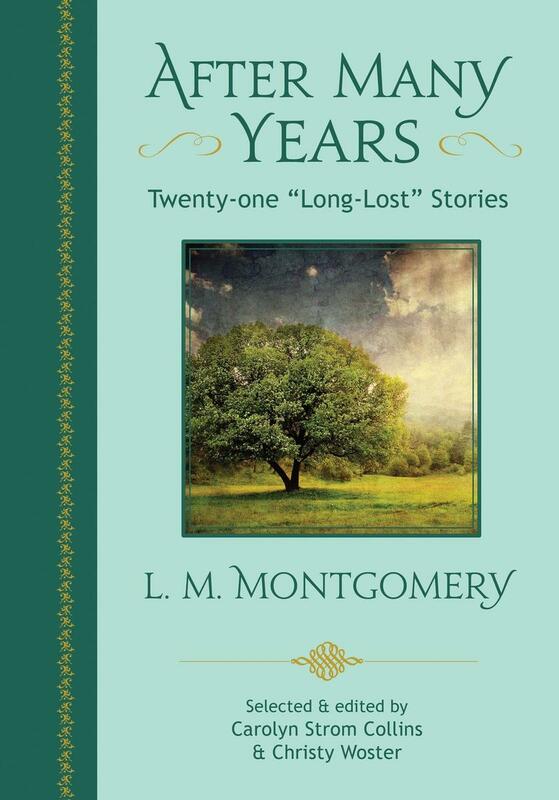 MONTGOMERY'S COMPLETE JOURNALS: THE ONTARIO YEARS 1918-1921, to which she wrote the preface.